Dr. Nourparvar is the recipient of the prestigious UCLA Vice Provost Award and the recipient of the Vice Provost Prize for the best research article of the year in the UCLA Science Journal. He is also the recipient of the Motif Award for advancement of health sponsored by Wald Disney Co. Dr. Nourparvar was also Awarded the 2016 Top Performing PACE Provider in Clinical Quality in Altamed. 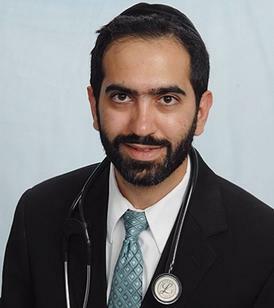 Dr. Nourparvar is a graduate of Pacific Hospital of Long Beach were he completed his residency in Family Medicine. Dr. Nourparvar attended medical school in New York College of Osteopathic Medicine after graduating from UCLA undergraduate school. He is currently licensed in State of California and is practicing in Los Angeles. Dr. Nourparvar attained his proficiency in performing circumcision in an American Hospital trained by one the hospital’s best obstetrician who is an experienced and well respected obstetrician who performs thousands of circumcisions annually in various hospitals including Long Beach Memorial Hospital. 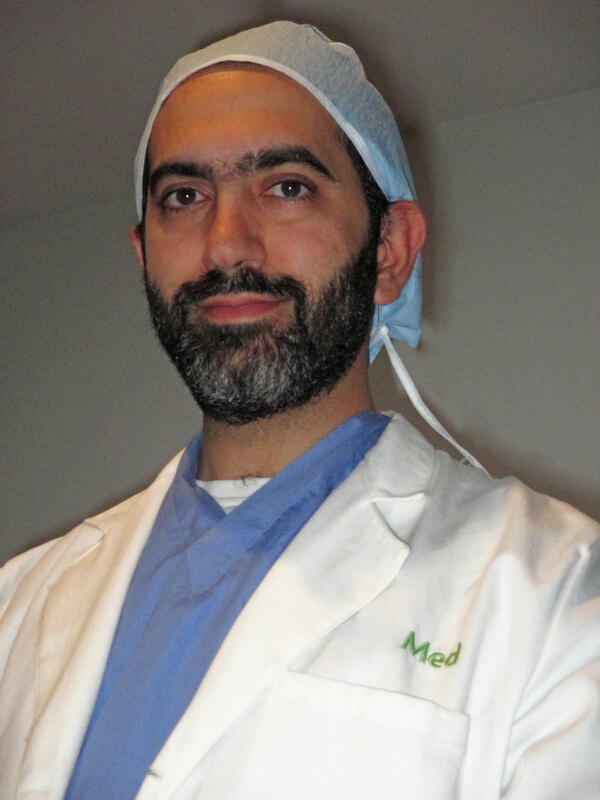 Dr. Nourparvar’s interest includes performing hospital and office based surgical procedures. He is proficient in performing knee and shoulder injections, Lumbar Punctures (Spinal Taps) in adults and newborns. He is also proficient in suturing wounds, drainage of access, skin biopsy, arterial line and central line placement in neck, chest and leg. Dr. Nourparvar is certified in Pediatric Advance Life Support in case of pediatric emergencies. He has also elected to rotate in Emergency Room of Children’s Hospital LA (CHLA) as part of his training. This opportunity allowed him to train for Pediatric Emergencies in one of country’s most renowned hospital as well as allowing him to perform various pediatric procedures including suturing and Lumbar punctures on newborns. 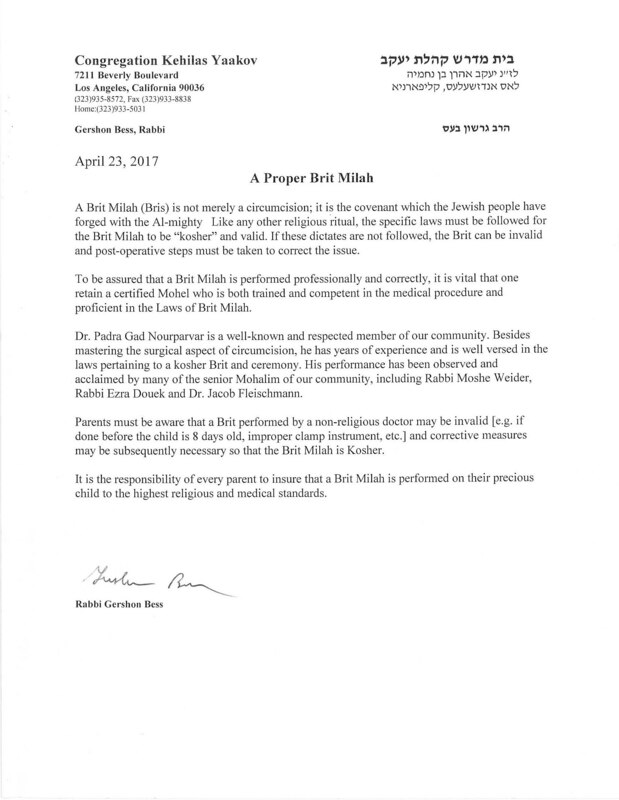 He is currently the only Doctor in Los Angeles who is universally accepted to perform a Bris (Brit Milah) with ceremony. He is also the only physician in Los Angeles who follows the same standards as Rabbanut of Israel.